Don’t know what to do with all those apples you brought home from the fall festival or farmer’s market? 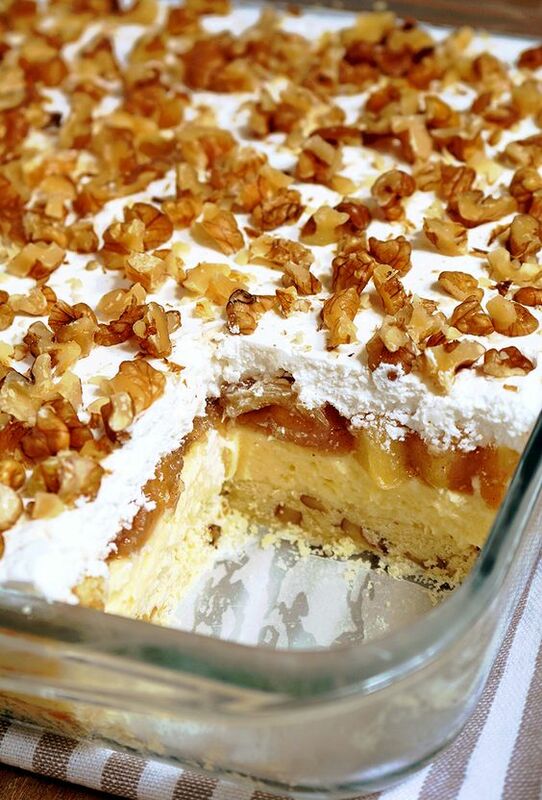 Here are 15 delicious apple dessert recipes for fall. Think outside the pie! I am definitely a pumpkin spice lover, and I’m not ashamed of it. 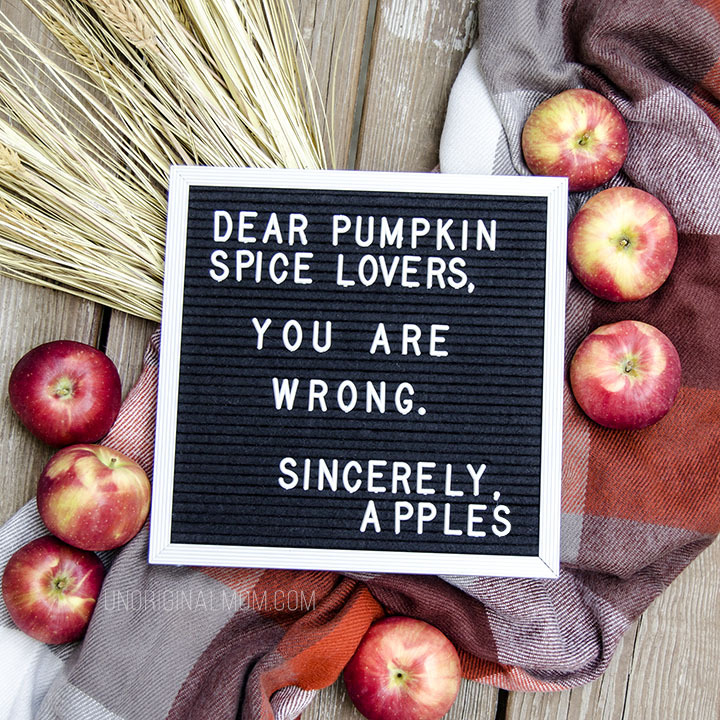 But sometimes I think the fall “market” has become so saturated with pumpkin spice products, people forget about the apple! 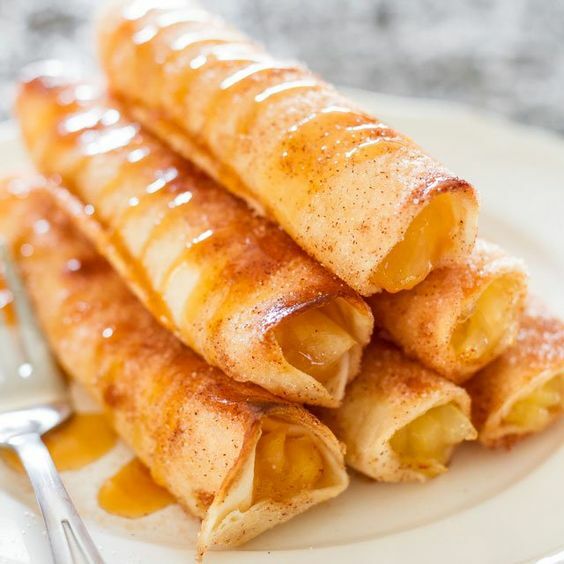 Apples are delicious year round, but there’s something about apple desserts in the fall that just feels right. This time of year, you can get a ton of apples very inexpensively at the grocery store…or better yet, find an orchard or farm with a fall festival and buy them straight from the source! We have a local fruit farm with really great fall festivals, but they have a store and cafe that’s open through the week as well, and they make the most incredible apple cider donuts…oh man, they are SO GOOD. Apples lend themselves so well to desserts – and it’s not just apple pie or apple crisp, people! Muffins, cookies, pastries, cheesecakes…just add some apples and you’ve got an amazing fall dessert perfect for entertaining. (Or just hoarding and eating by yourself. No judgement here.) 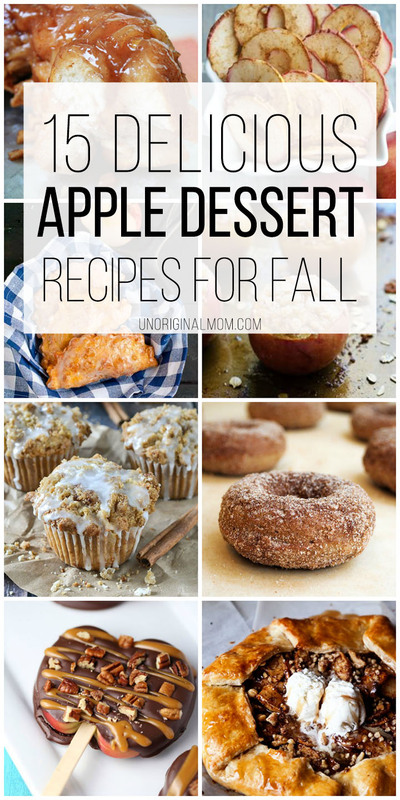 So I took it upon myself to browse through hundreds of mouth-watering apple recipes on Pinterest (it’s hard work, but someone has to do it) and pick out 15 delicious apple dessert recipes for fall. 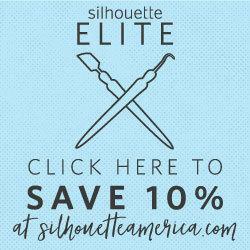 I seriously want to try every single recipe on this list! Pinterest Etiquette: Feel free to pin the collage image on this page, but if you’d like to pin any individual recipe image please click through and pin directly from the source blog! Oh man, a delicious apple recipe with very little prep and super easy clean up? Doesn’t get much better. 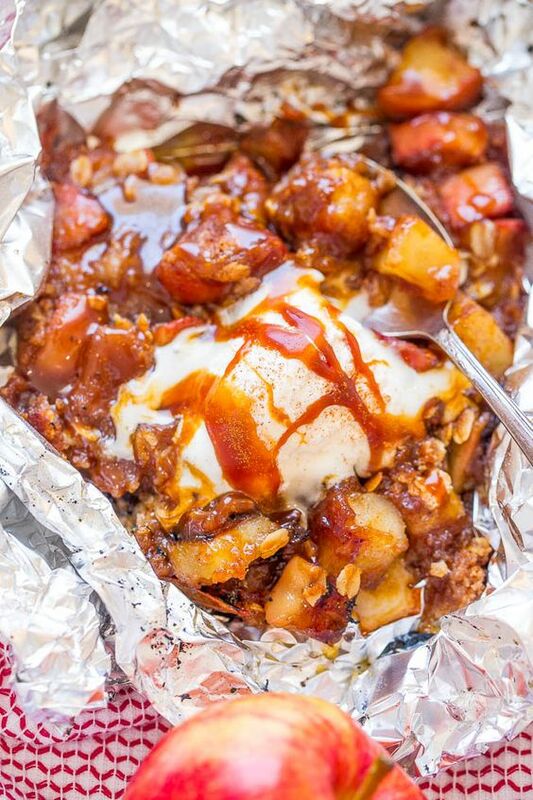 Head over to Averie Cooks for the instructions on how to make these yummy Caramel Apple Crumble Foil Packets. I love regular cheesecake, but add some caramel and apples and oh my! 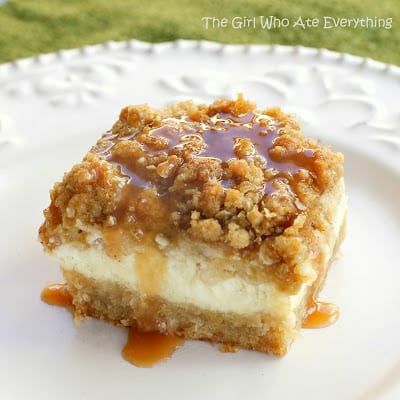 Try these Caramel Apple Cheesecake Bars from The Girl Who Ate Everything. 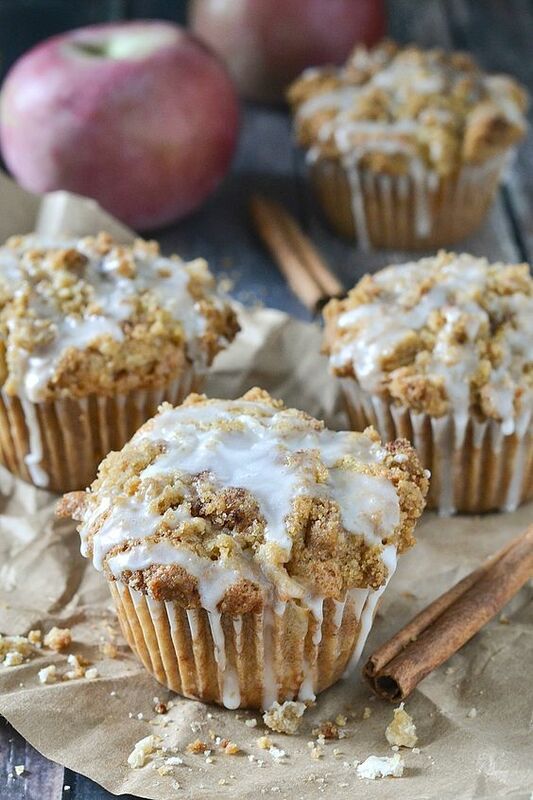 These Apple Spice Muffins from Mother Thyme look like the prettiest and yummiest muffins I’ve ever seen. 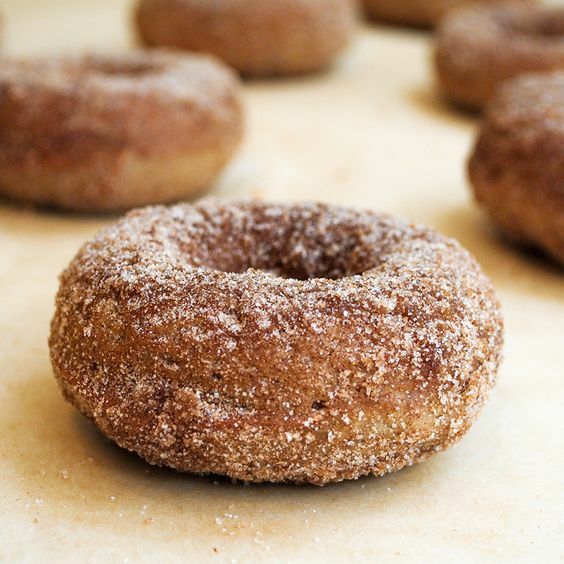 I mentioned my love of Apple Cider Donuts from Way Fruit Farm…but I never thought about the possibility of making my own! This could be trouble. I’m definitely trying these Baked Apple Donuts from The Cake Blog. 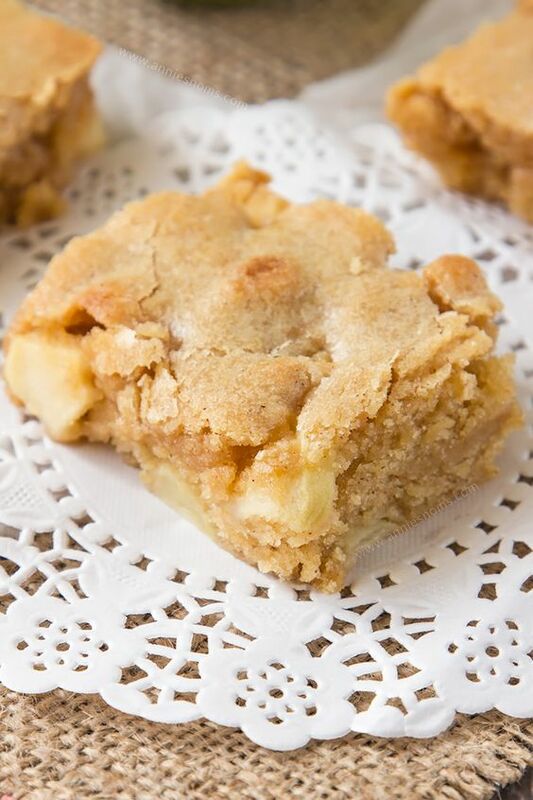 Easy to serve for a crowd, these Apple Blondies from Annie’s Noms look like they’d be a big hit. Apple Lasagna. I don’t think I have to say anymore. Oh, it’s from Sweet Spicy Kitchen and it’s brilliant. 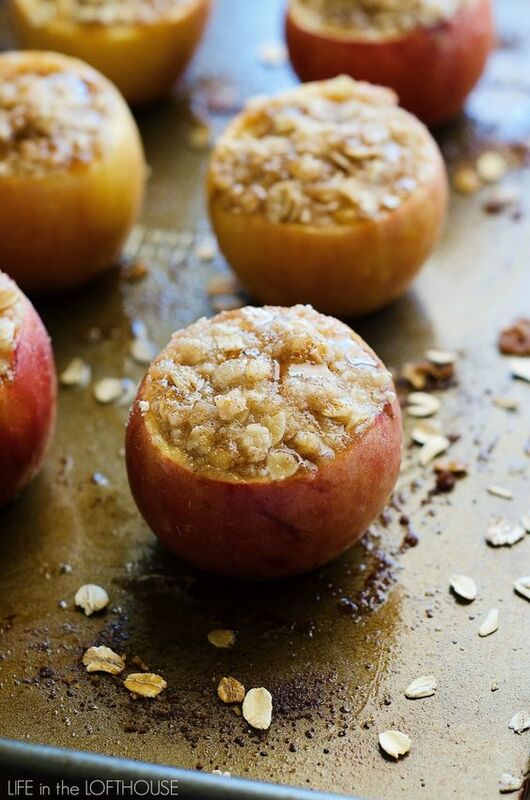 Speaking of brilliant…apple crisp stuffed inside apples and baked! Such pretty presentation and so delicious. Get the recipe from Life in the Lofthouse. 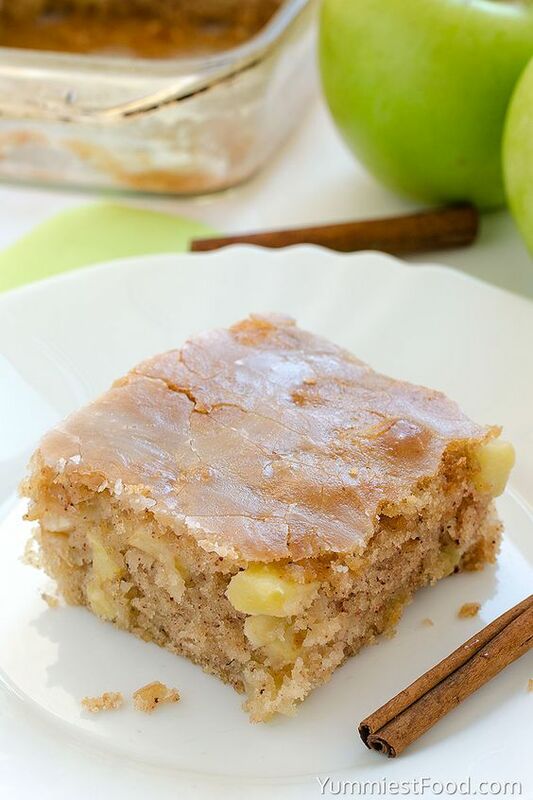 Keep it simple with this Apple Sheet Cake from Yummiest Food. Great to take to a pot luck! Deep fried and deep glazed…do I need to go on? 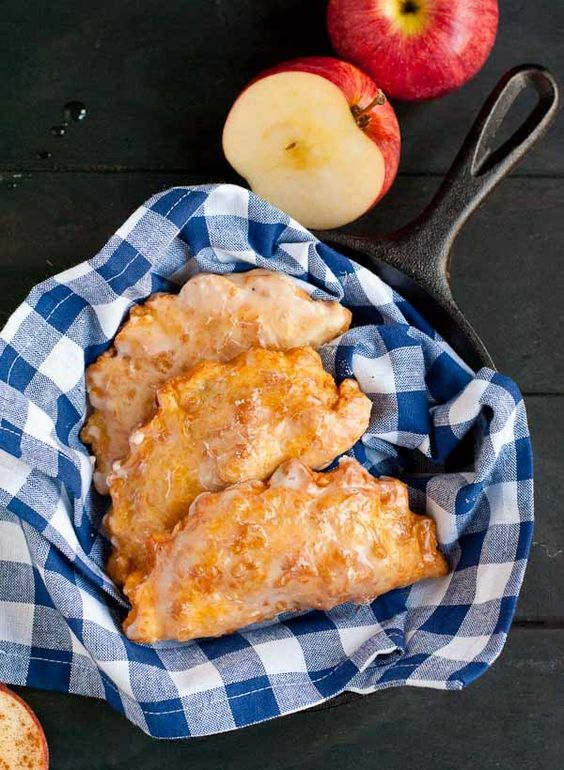 This Amish Apple Fry Pie recipe from Neighbor Food Blog looks incredible! No bake, and super fun for kids and adults alike! 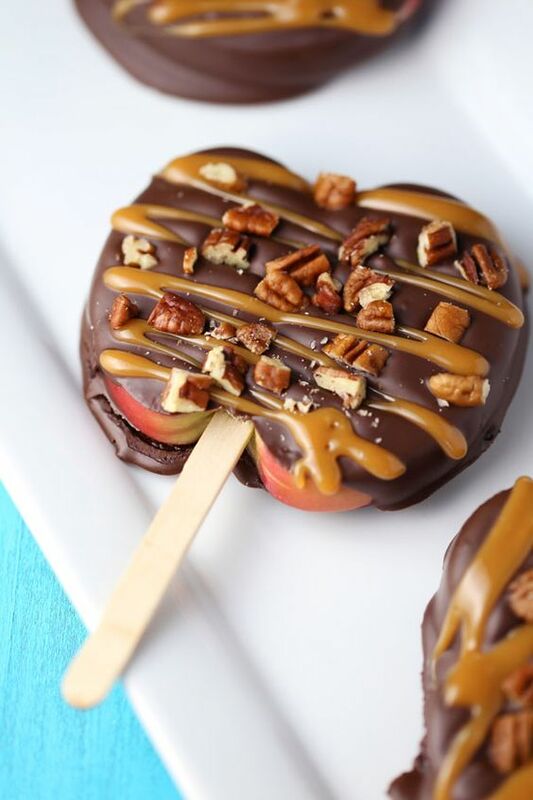 These Chocolate Turtle Apple Slices from Mom Loves Baking are such a great idea. 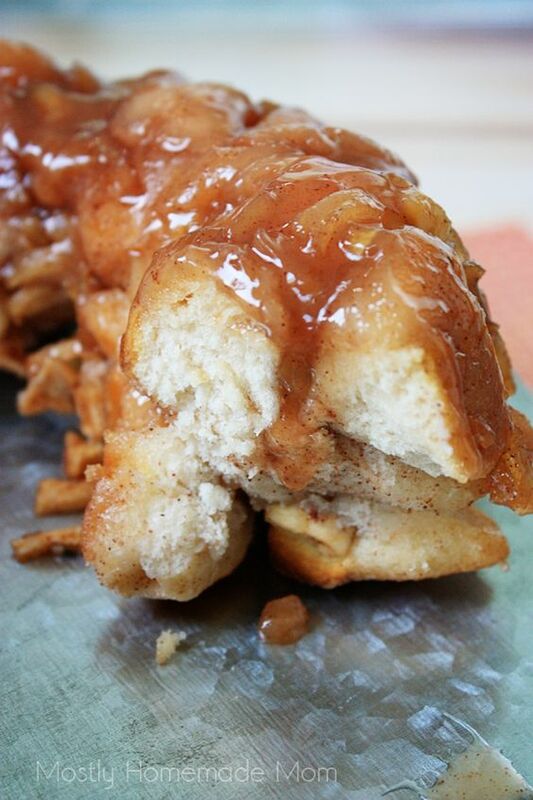 I’m a big fan of monkey bread, so I’m excited about trying this Apple Pie Monkey Bread recipe from Mostly Homemade Mom. I couldn’t put together a round-up of apple dessert recipes for fall without cookies! 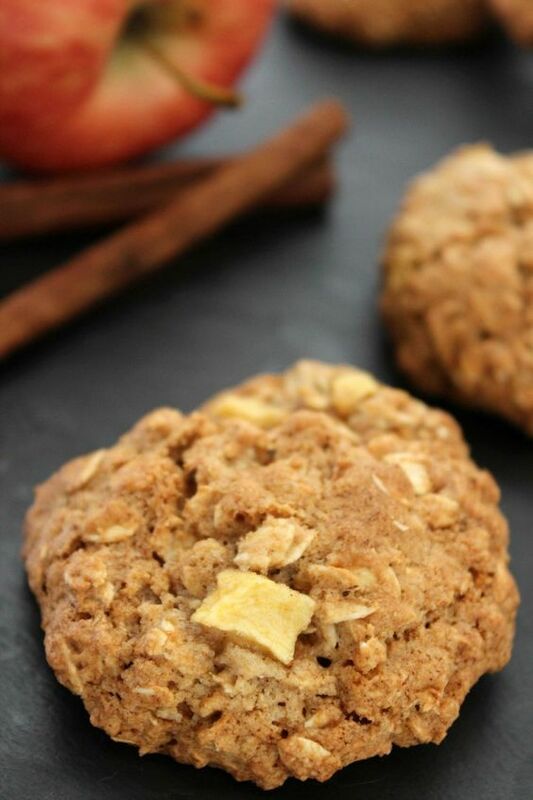 Check out these Cinnamon Apple Oatmeal Cookies from Life Love Liz. Looking for something a little lighter on calories? 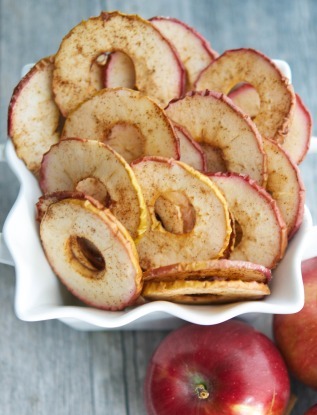 Try these Cinnamon Apple Chips from Carrie’s Experimental Kitchen. 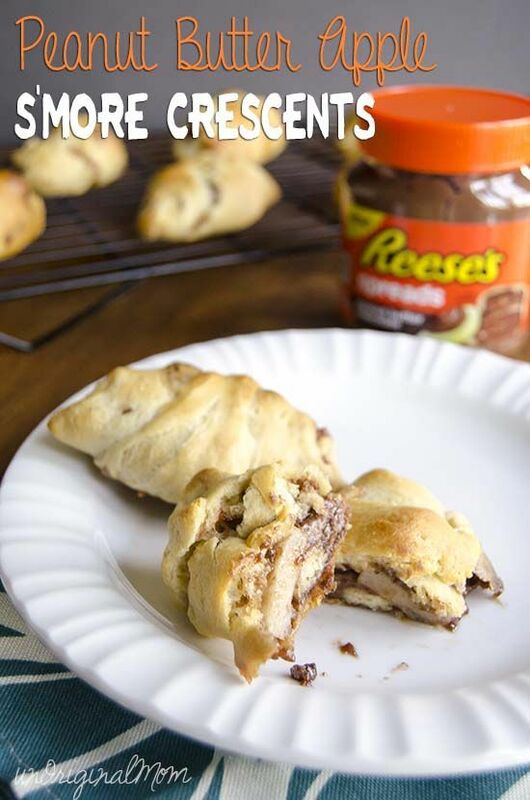 They’d be a great after school snack for the kids! Wowee, this is one of those looks-too-pretty-to-eat recipes. 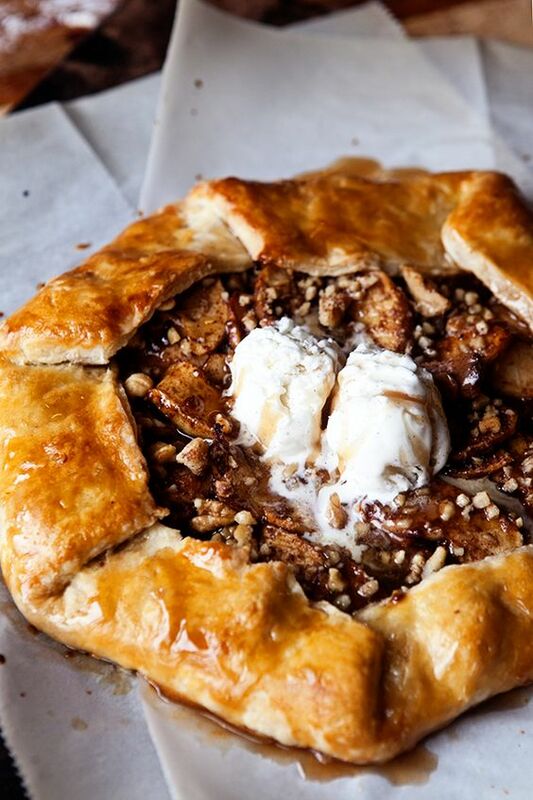 How beautiful is this Cinnamon Apple Galette from My Baking Addiction? Gosh, I can’t decide which one of these apple recipes for fall to try first. I hope you’re as inspired as I am! Happy fall, y’all! ← Pumpkin Spice Sign with Wood Vinyl – Free Cut File! You’ve made a nice list here, in which you’ve got tasty and delicious desserts recipes that are great for fall. Always impressed by your post! My mouth is watering just looking at this list. Thanks, I was looking for apple desserts so happy to come across your site.